This Kit comes complete with everything to get started. If you haven't got an Amplifier or Stereo you can add a pair of Powered Monitors or a Complete Sound System please see special offers below. 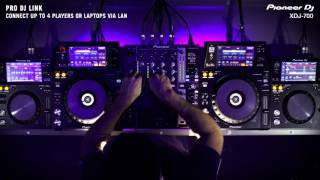 Considering purchasing the Pioneer XDJ-700 & DJM350 Rekordbox Package? Have questions? Ask people who've recently bought one. 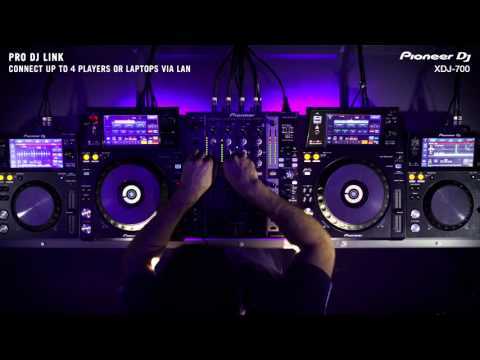 Do you own the Pioneer XDJ-700 & DJM350 Rekordbox Package? Why not write a review based on your experience with it. Pretty decent for the cost, these are are basically the CDJ 2000's stripped down with slightly cheaper feel but v similar software at a third of the price. And no CD's. The only function I can't find is the attack and fade on a stop. The mixer is quite irritating, underpowered Aux, and the nearly useless effects panel that can't be assigned to a chanel. Also phono or line... No inbetween for a second line... It is limited, but does the job enough. 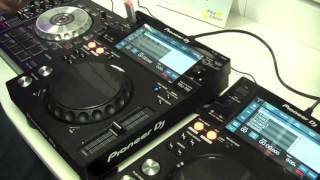 Seen a video for Pioneer XDJ-700 & DJM350 Rekordbox Package online or have you own video? You will earn 3,030 loyalty points with this product worth £7.58, when logged in. 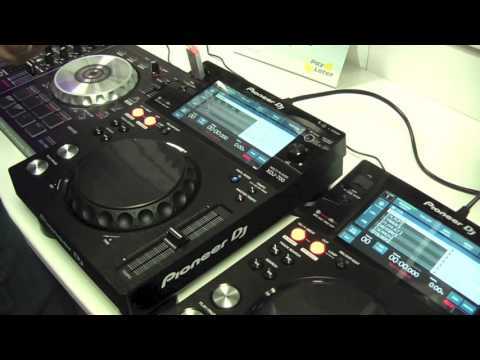 Check out Pioneer XDJ-700 & DJM350 Rekordbox Package on DJkit.com!